Movements like Spinal Waves reduce tension in tight muscles by gently encouraging movement in areas that have remained rigid for years. 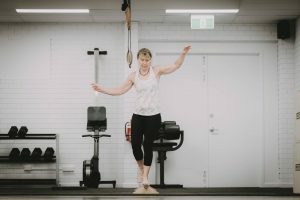 Sandy had been living with unexplained Chronic Hip Pain, Chronic Back Pain, and Chronic Knee Pain, all of which surfaced in her late twenties. 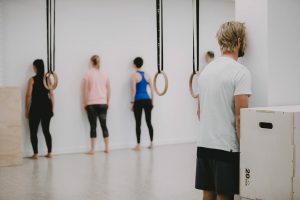 Aspen Coach Emma Blockey talks us through her experience at Ido Portal’s Movement Camp in Thailand earlier this year.